Yemen is facing a large tremendous challenges in socioeconomic, development, political, security, as well as culture integration at a time when many countries in the world notable developing countries are advancing in all sphere of life including economic advancement and cultural evolution. The path of development in Yemen has been associated with events of suffering, conflict and security, political and military unrest conditions which of course have affected the country economic and development. This situation has an impact on the development progression and caused repeated setbacks, and weakened the growth process and encumbered the national economy and society a lot of losses, and thus drain the country's resources in financing those anti-development and anti-growth processes. Yemen continues to be categorized within the least developed countries and lowest in the level of human development as indicated by the development local and international reports. To attainment proper sustainable development path, Yemen would require to undertake vigorous reform in national budgetary structure and give much priority on education and health as this will accelerate the engine of growth and advancement of Yemeni people. By increasing GDP and creating new income- and employment-generation opportunities particularly for vulnerable communities–international trade can promote human development. Both trade theories and national experience point to potential pro-poor outcomes for low- and middle-income countries that specialize in the production and export of labour-intensive goods and services. 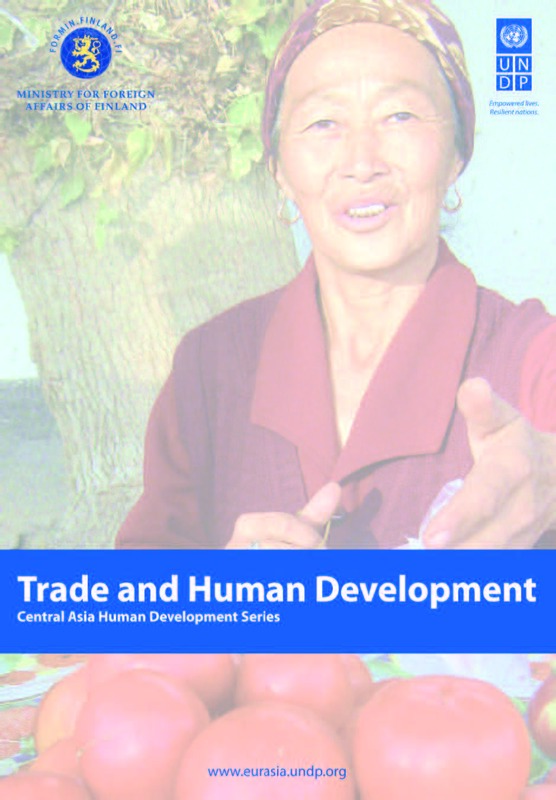 UNDP’s 2005 Central Asia Human Development Report therefore called for a more pro-active approach to trade (and transport and transit) in the region. In light of new developments and trends now unfolding in the region–concerning global and regional integration, migration and remittances, and the unbundling of global value chains–this paper builds on UNDP’s 2005 report by updating the case for policies and programming that can help global and regional integration promote human development in Central Asia. This NHDR uses measures of subjective wellbeing (in particular ‘happiness’) to better understand “what ultimately matters” when striving for development in Chile. The report, which was extensively disseminated across the country, framed this discussion within Chilean society and it still draws attention 4 years after its publication. 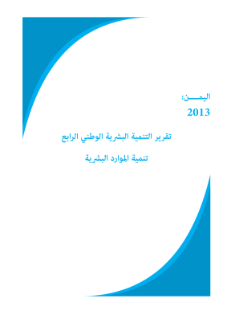 The findings of this report are being used by Ministry of Education in the discussion of a new national school curriculum and the Ministry of Social Development has measured life satisfaction in line with its recommendations. Its practical application is also impressive: not only is it being used in the national school curriculum, and the national statistical office is measuring life satisfaction in line with the NHDR´s recommendations. Today, there is a public conversation about development that is moving forward around the globe. Different actors are increasingly arguing that it is necessary to pay attention to other dimensions besides economic growth (or the traditional way of conceiving it), which implies fine–tuning goals, normative frameworks and even statistical measurements; it forces public actions to focus on “what ultimately matters” when striving for development. In this context, the possibility of adding people’s happiness as one more development goal is ever more present in international public discussions. Countries and leaders have begun to value, as a politically relevant objective, the considerations associated to the assessment that people make about their lives. Although it is incipient, this dialogue has also started within Chilean society. The Human Development Report, is a useful tool for political leaders in Albania because of the political, economic and social analyses it presents. Even though each report concentrates on a specific subject, they are all known for their analyses, as well as for the comprehensive debate they encourage. 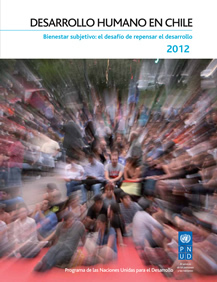 They have also become points of reference for the many reports prepared by other international organizations. 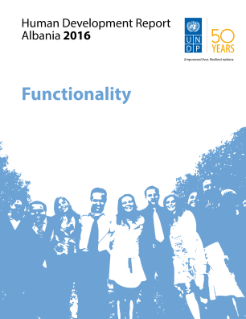 The Human Development Report – Albania 2016 addresses itself to functionality of democratic, economic and development endeavors to grasp the reasons behind the protracted nature of Albania’s post-communist transition. Albania has been faced with greater difficulties than other countries that emerged from communism and most Albanians are dissatisfied with the actual state of democracy in the country and with the lack of progress in carrying out social and economic reforms.